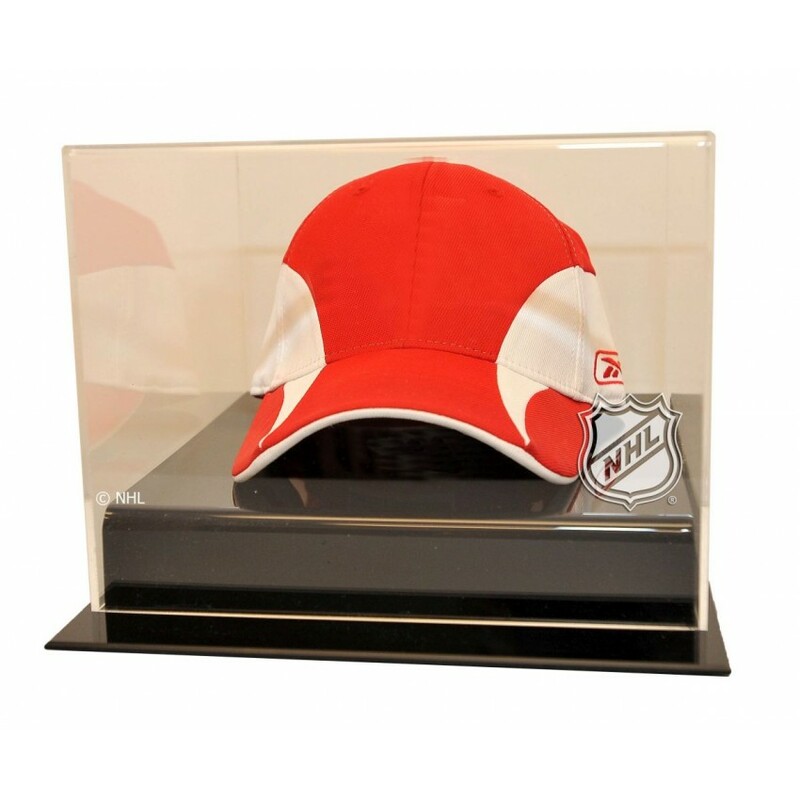 Preserve your favorite players cap in this case. The lid is made of the highest quality 1/8" cast acrylic with a black acrylic base. Includes the NHL league logo or your favorite NHL team logo. Measures 10 1/4"D X 9 1/4"W X 7 3/8"H. Cap not included. Made in USA. The Houston Texans framed logo jersey display case is made from a durable, high strength injection m.. In Purdue and Northwestern's 1944 duel at Northwestern, the final score was Purdue, 27; Northwestern.. The easy, open-and-close, cabinet style, 2014 San Francisco Giants World Series Champion, Genuine Bl.. The Baltimore Ravens antique mahogany helmet logo display case features a 1/8'' thick clear acrylic .. The Arizona Diamondbacks logo cap display case is made of 1/8"-inch thick acrylic. It features a bla..
Machine-Made Tufted. 100% Premium Nylon Pile. Made in the USA! Detroit Pistons 3'10"x5'4" NBA Team S.. This 11'' x 14'' photograph has been personally hand-signed by pitcher Stephen Strasburg. It is offi..